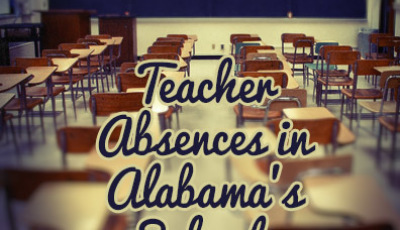 That sounds bad, but consider this: nearly one in THREE Alabama school teachers missed more than TEN days (two weeks) of school each year. Not because of professional development or other excused reasons. Just because they were absent. 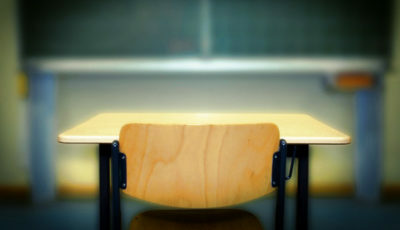 The 2013-2014 school year is the latest year data is available. 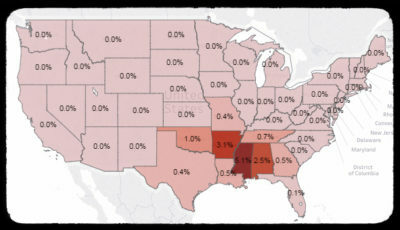 The state could produce newer data to consider. But they don’t. Missing that much school is a big deal. For students AND for teachers. 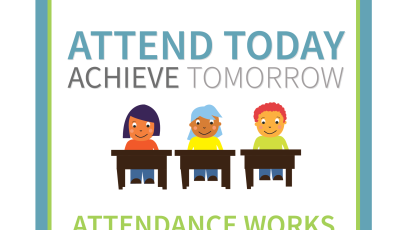 No need to rehash what was said about chronic absenteeism (and the problems it causes…read this if you haven’t already). 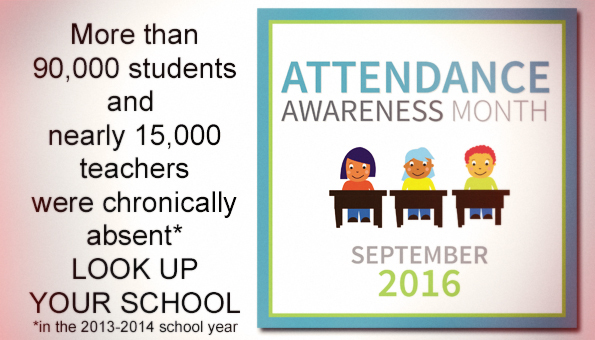 Instead, considering today begins Attendance Awareness Month, here’s an opportunity to find out if absenteeism…among students AND teachers….is a problem in your school.